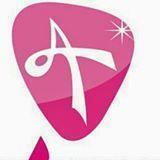 Ambience Fitness is a recognized leader in the fitness industry. 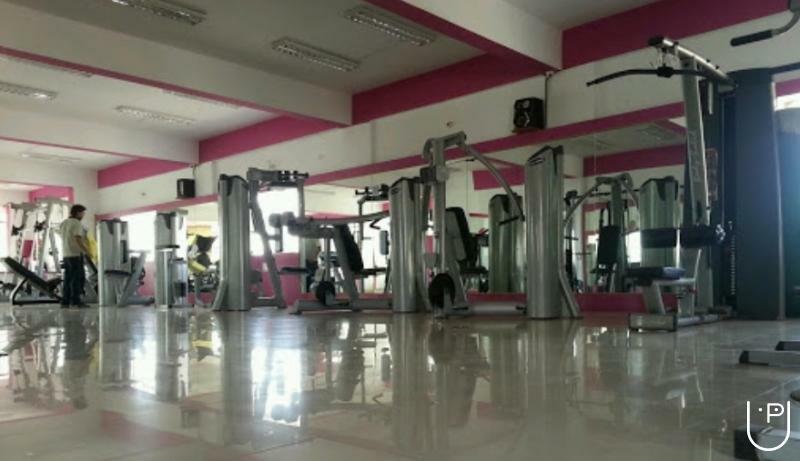 With a focus on providing members with the best equipment, guidance, and value-added services to help them achieve results, Ambience Fitness has become one of the fastest growing health clubs. As the industry leader, we are focused on getting you the results you want. 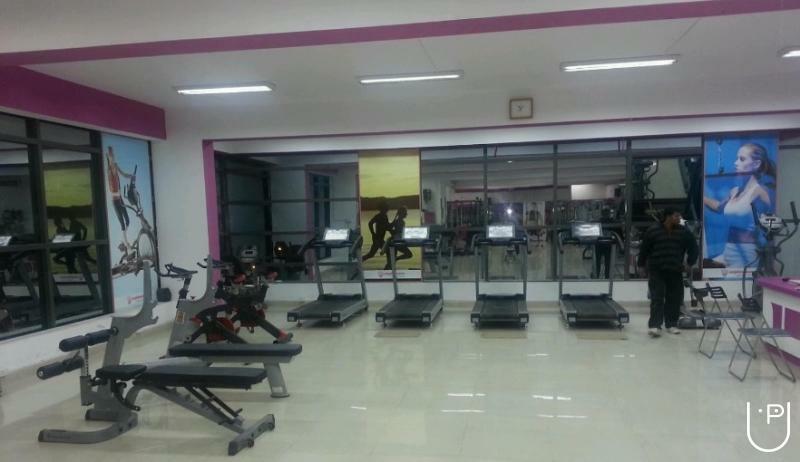 Top-of-the-line equipments, personal training programs, nutrition counselling and convenient timings and easy accessibility provide members the ideal atmosphere to have fun as well as be healthy & fit. 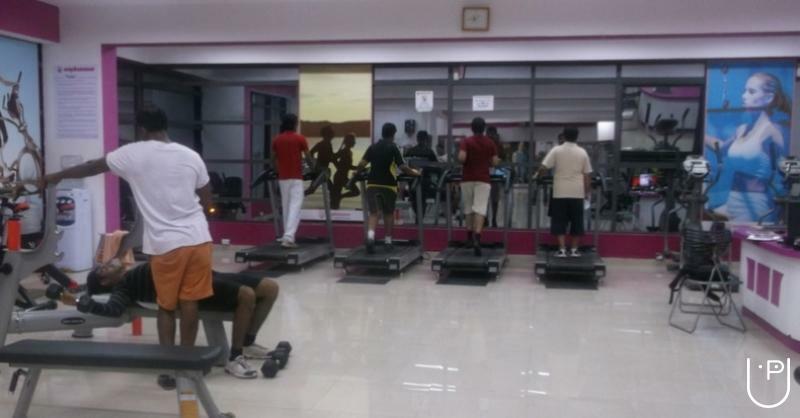 Ambience Fitness conducts classes in Gym. 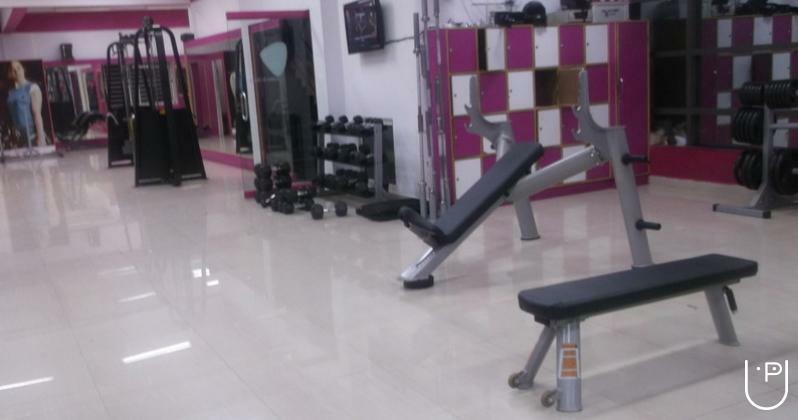 It is located in Uttarahalli, Bangalore. It takes Regular Classes- at the Institute.